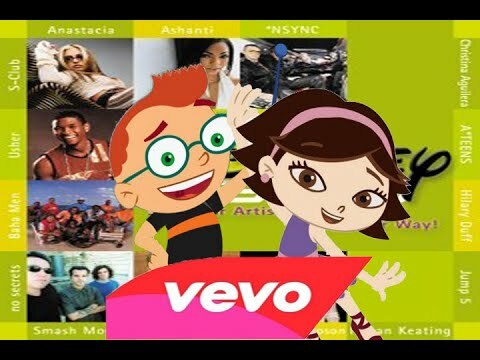 Little Einsteins- Can You Feel the pag-ibig Tonight? Do you think Leo and June are a great pairing? ang napili ng mga taga-hanga: Yes! I pag-ibig them a lot. Which Little Einstein couple would you prefer? a comment was made to the poll: Which Little Einstein couple would you prefer? 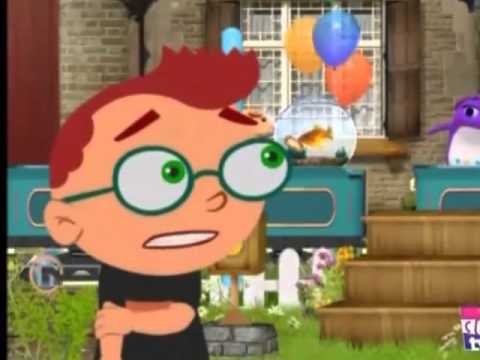 a video ay idinagdag: Little Einsteins- Can You Feel the pag-ibig Tonight? In which episode did June hug Leo? 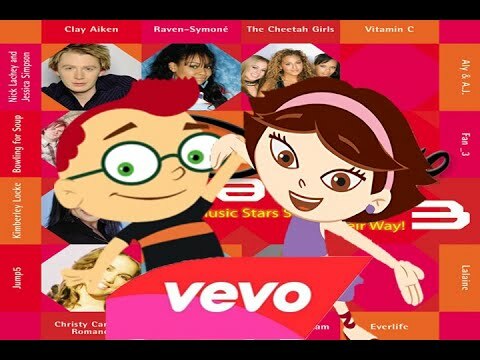 Little Einsteins'-Leo and June Pagtitip.